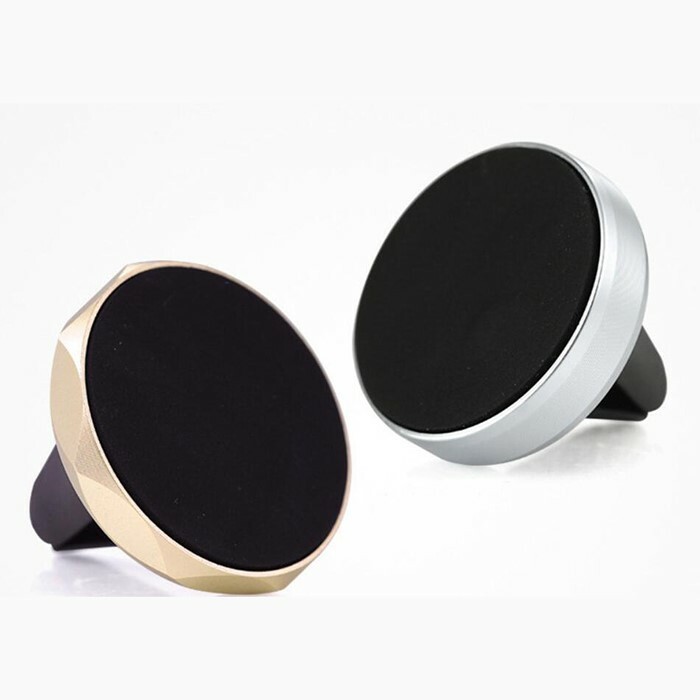 The glassy silver metal edge (aluminum) and the black rubber plate will give you a sense of modern. 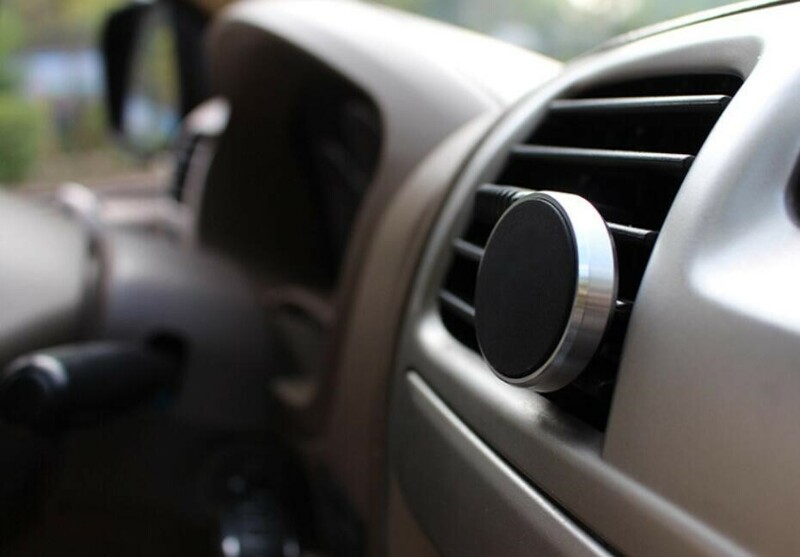 This magnetic car air vent can hold most phones in the market, including heavy and big ones. 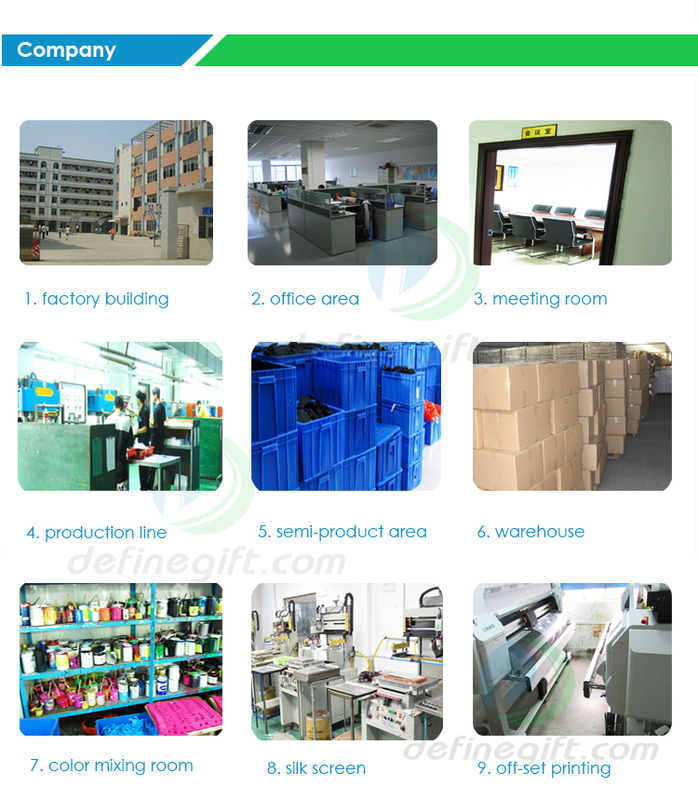 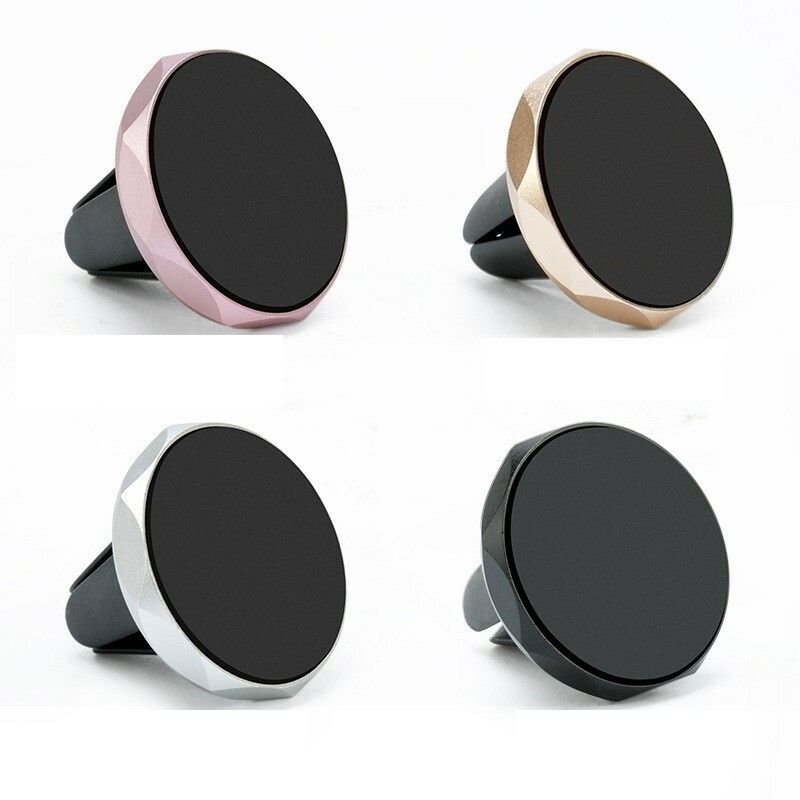 And our magnet is heat-resistant. 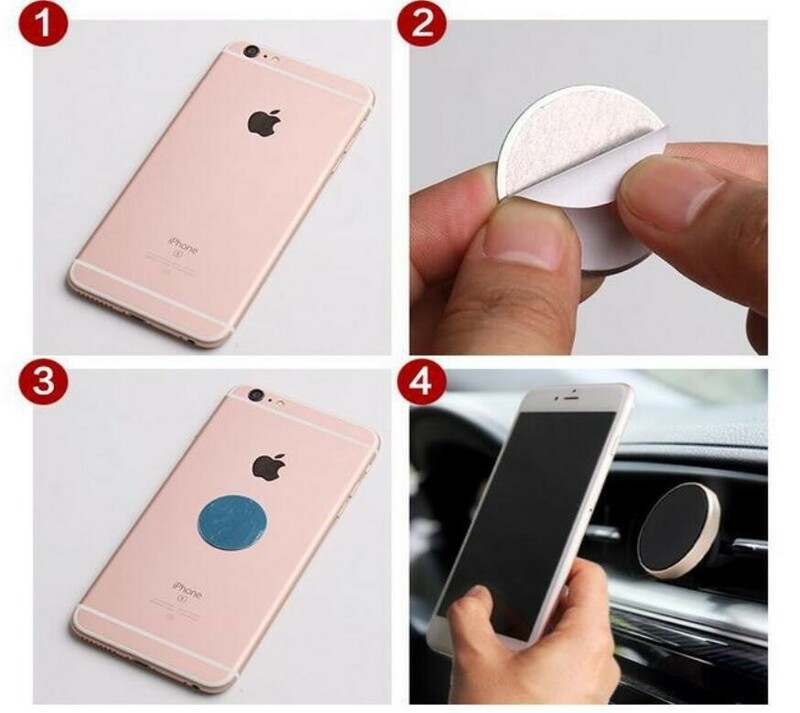 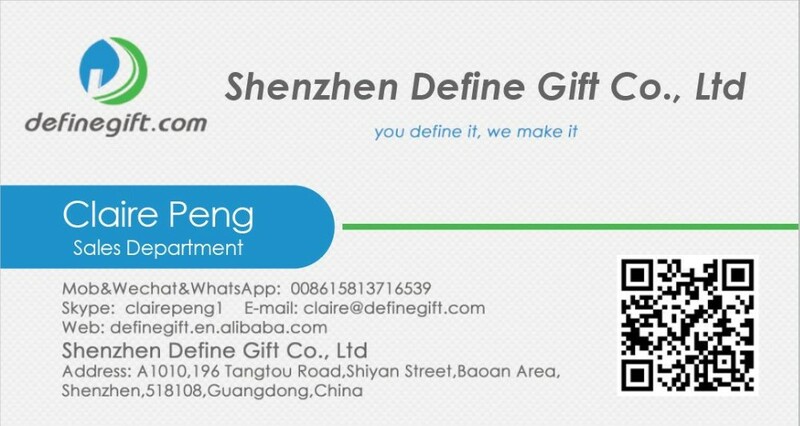 The Magnetic force will never weaken after your car is in the sun for a long time.NOTE:to ensure the srong magnetic force,we suggest you use thin phone case which thickness is not more than 3mm. 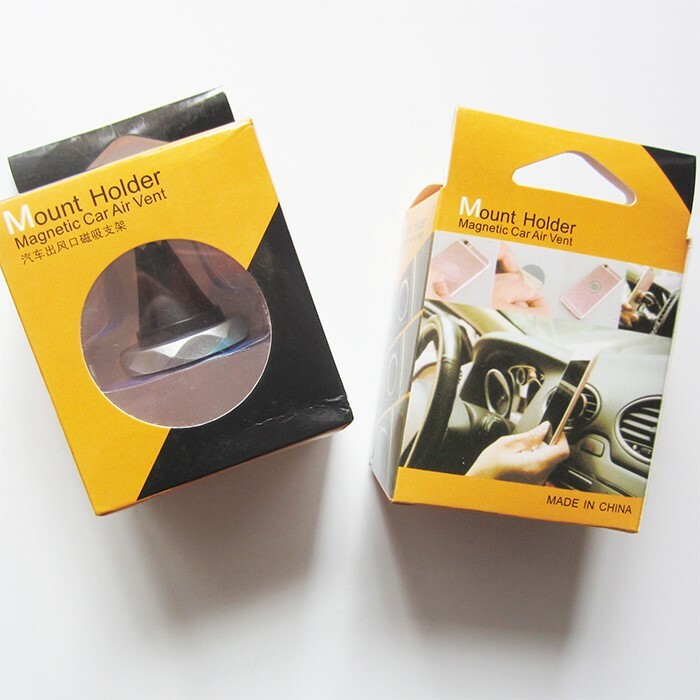 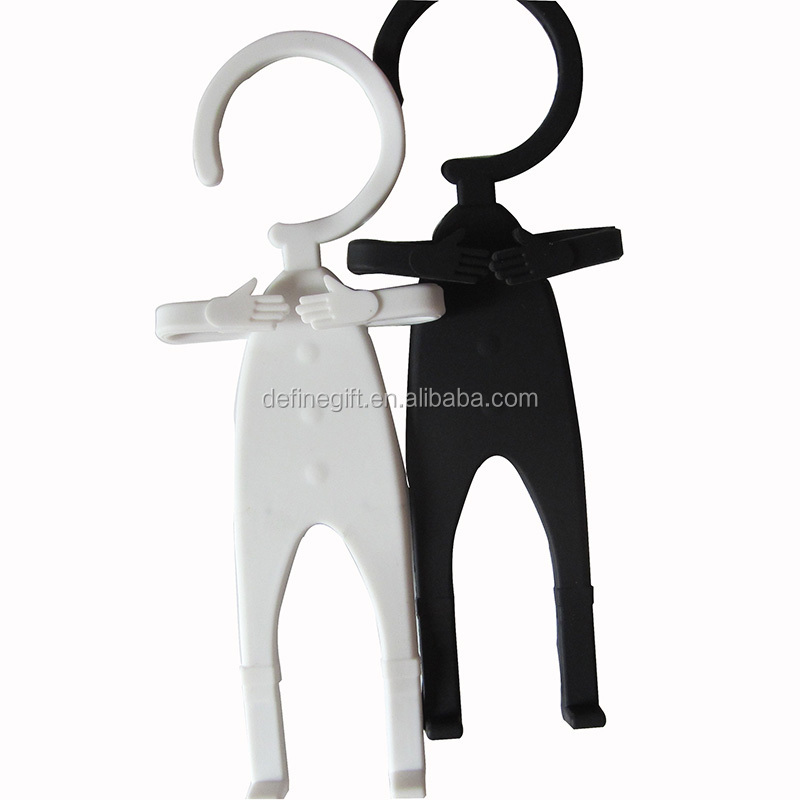 This pocket-sized phone holder can be used not only in cars but also at home or cafes; for in-car use, you just need to insert it into the car vent; for out-of car use, you can put it on desks,tables etc. 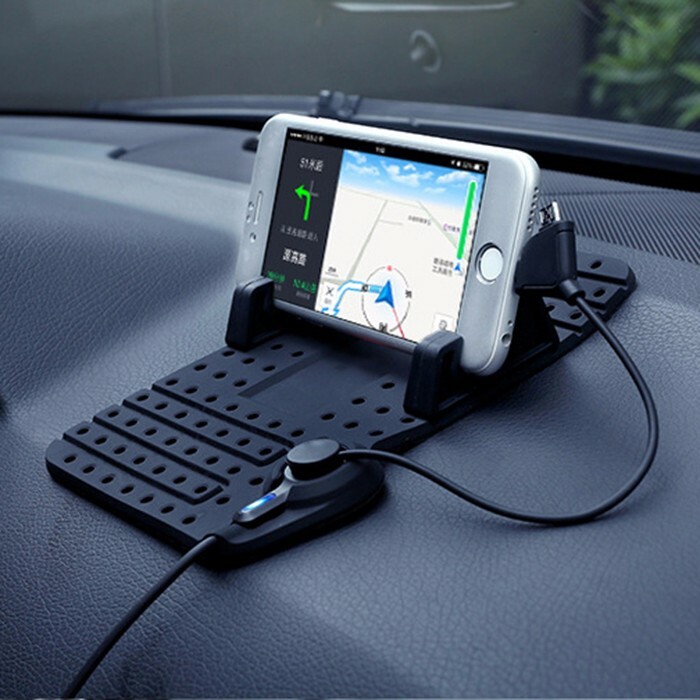 Really practical! 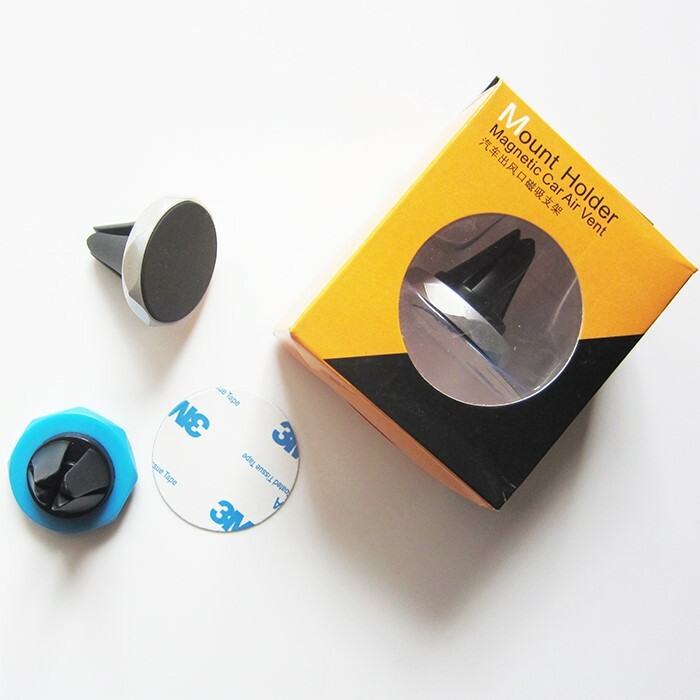 Easy to install and remove the car mount from the car, universal fits for cell phones, mini tablets and etc. 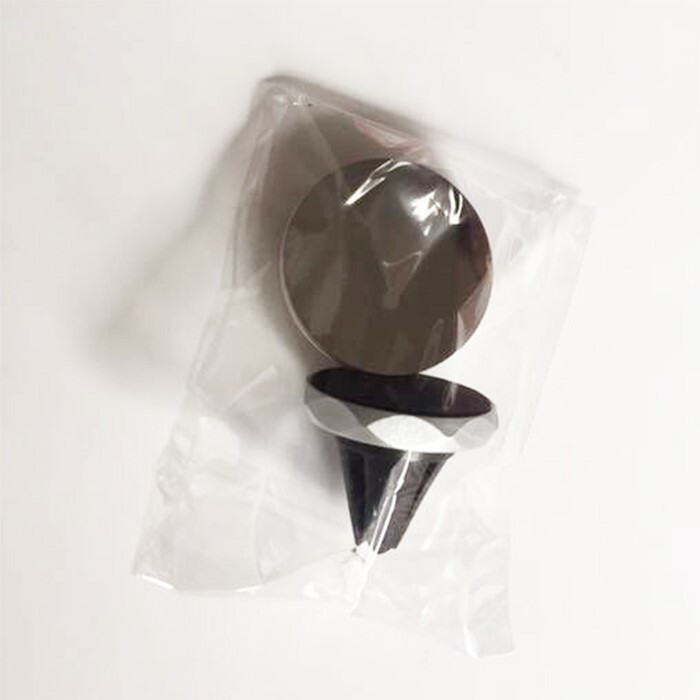 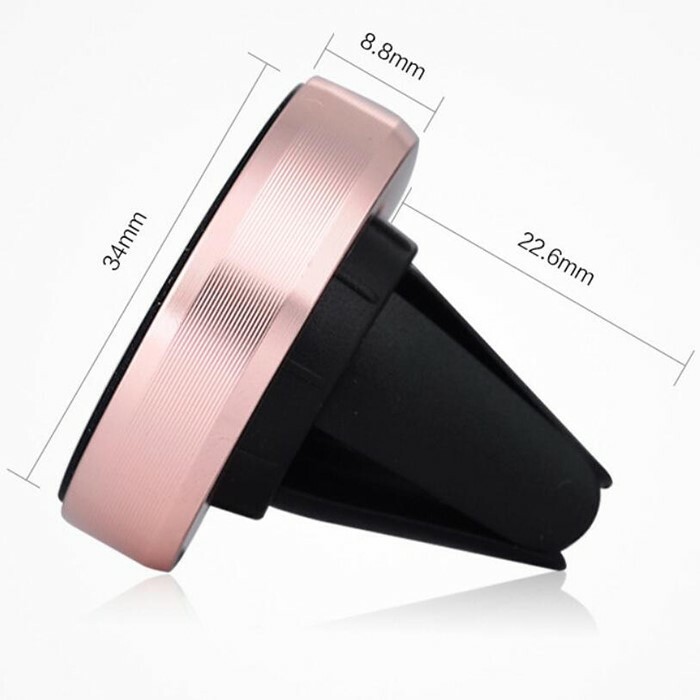 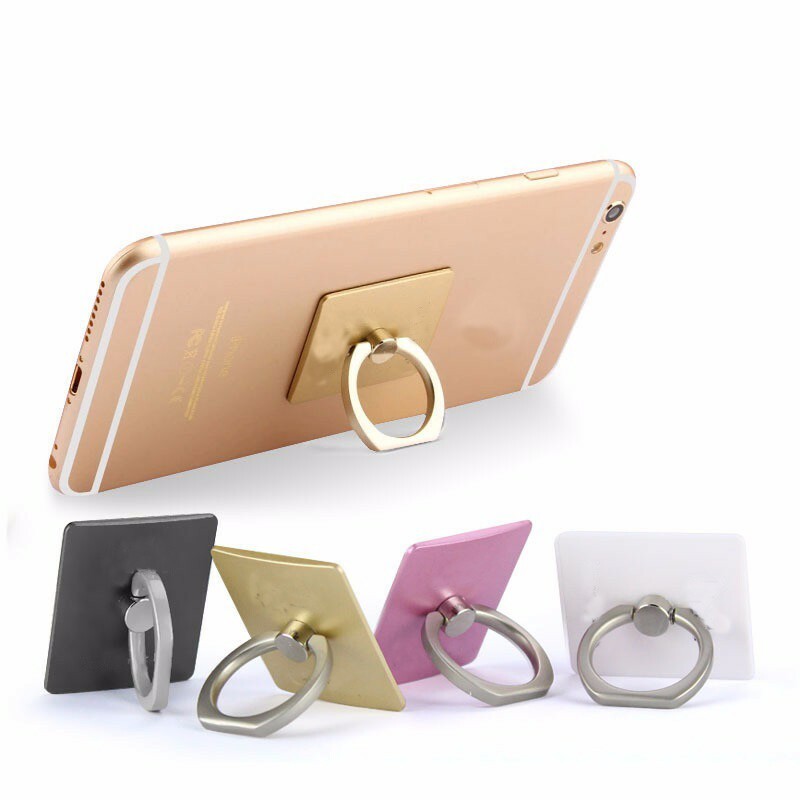 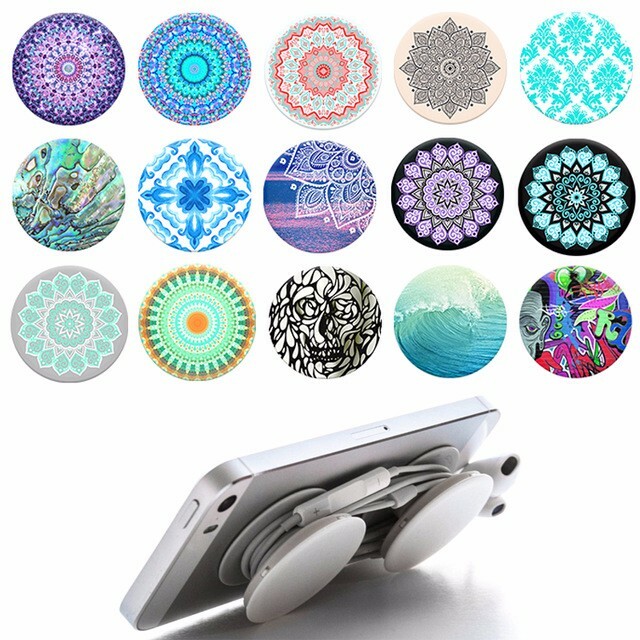 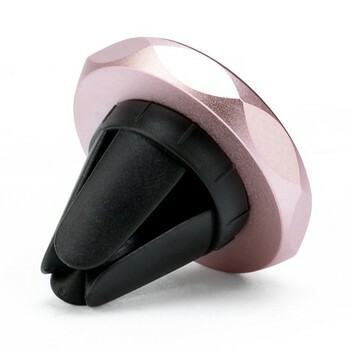 360 Rotate, Flexible swivel ball connect with powerful grip bring you a magic experience; you can place your phone in any orientation, horizontal or vertical.